yu - Mou Hitori Hanayome वॉलपेपर. Made a वॉलपेपर for the sake of making a MO wallpaper. 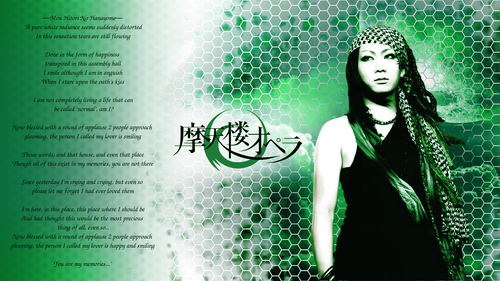 It can also be found on my deviantart page.. HD Wallpaper and background images in the Matenrou Opera club tagged: matenrou opera mou hitori hanayome yu visual kei. Made a वॉलपेपर for the sake of making a MO wallpaper. It can also be found on my deviantart page.